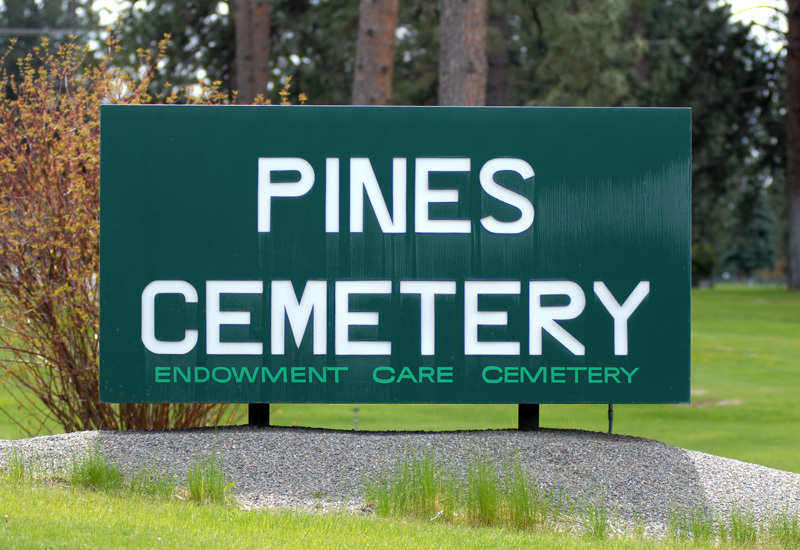 The Pines Cemetery Association was started in 1907. It began as a small, family operation. Slowly over the coming decades, its size grew. Eventually it out grew the original plot on the North side of 16th, and so the land across the street began to be used. The association built a mausoleum on the South plot. It was eventually expanded. 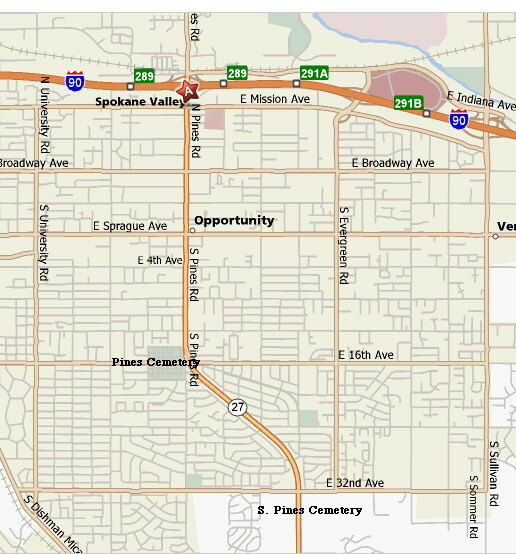 Land for future expansion was purchased at 32nd and Pines during the 1970's. A Veterans' Memorial was added in the 1990's. A glass niche mausoleum was built next to the original mausoleum in 2002. After that addition of space, the development of the new South Pines Cemetery on 32nd was begun and opened the summer of 2007.